New Releases for March 19! 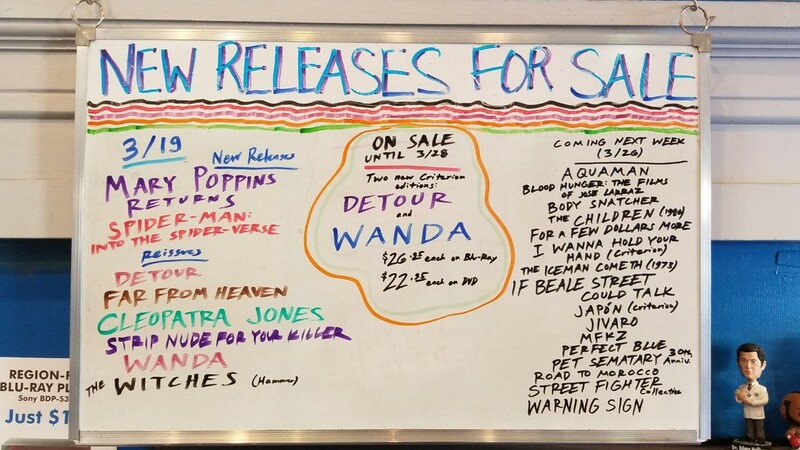 Check out the big board for everything else we got in for sale. That’ll do it for this week! We’ll see you next Tuesday. ← Support Scarecrow during our Spring Campaign!